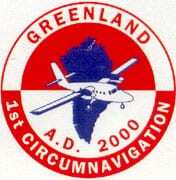 In the year 2000 Nonni Travel organized a circumnavigation of Greenland by air, this being the first attemp ever made to circumnavigate the island. The whole trip took 21 days, including a couple of days delay due to weather in North Greenland. 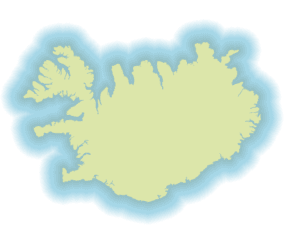 A group of 9 tourists, 2 pilots and 1 Nonni Travel staff flew with Air Iceland’s Twin Otter aircraft from Iceland. 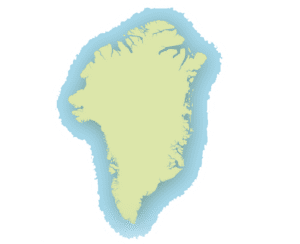 The first Greenlandic airport of this circumnavigation was Kulusuk in Ammasalik district on East coast of Greenland where all passengers arrived on 1st July in order to start the journey the day after. 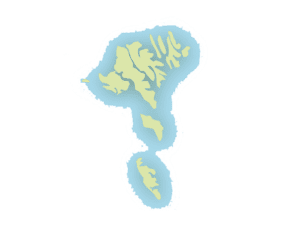 Making its way south around the island and then along the western coast of Greenland the last point of civilization was Qaanaaq. From there the trip continued to the north and further along east coast of Greenland toward Ittoqqortoormiit village with the last stop on the way before returning to the starting point in Kulusuk and heading back for Iceland. Show us where and we will show you how! If you are looking for a private expedition Nonni Travel can organise it.